I’ve never thought I would get so many invitations from press agencies that I would actually have to split my post about it in two parts… This only means that they are getting to know my blog which is nothing but a good thing! 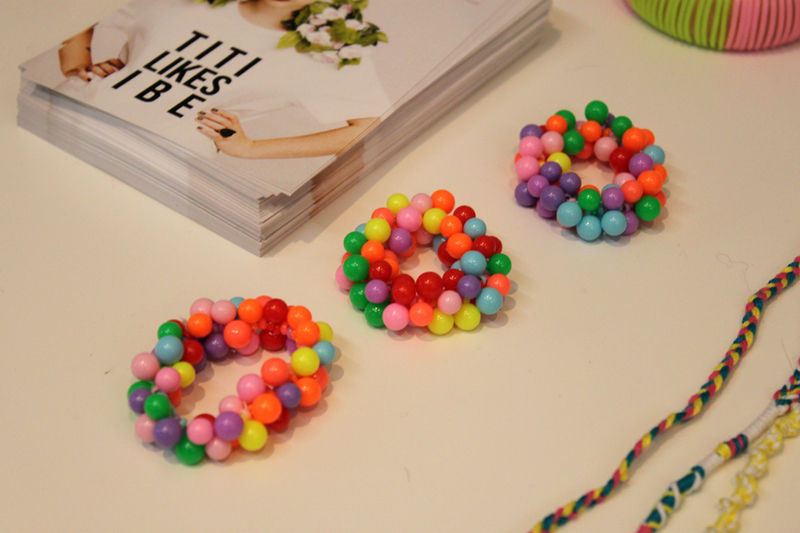 I was obsessively stoked to witness the latest collection of Titi + The German Kid. 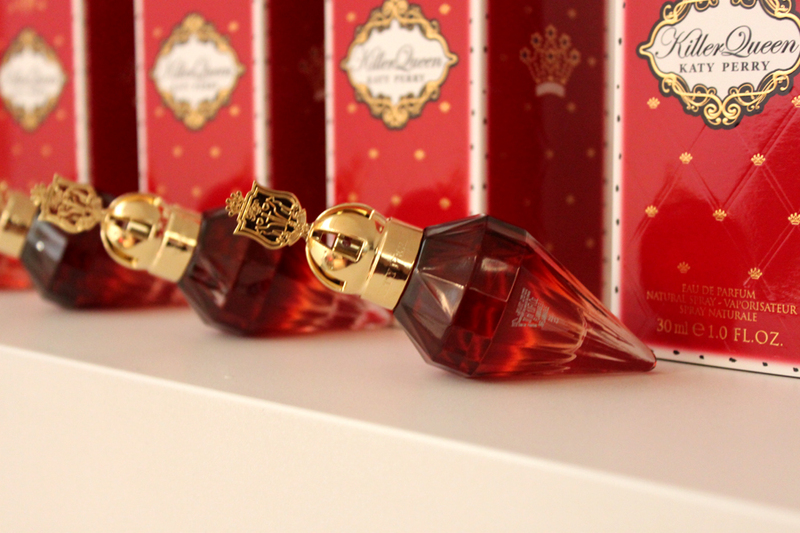 I’ve mentioned the brand a couple of times on my blog. Her newest collection consist of two parts: One, a collaboration with someone who inspired her and in this case it was Ibe Rossel, Belgian’s youngest blogger. Two, a collection inspired by religion. 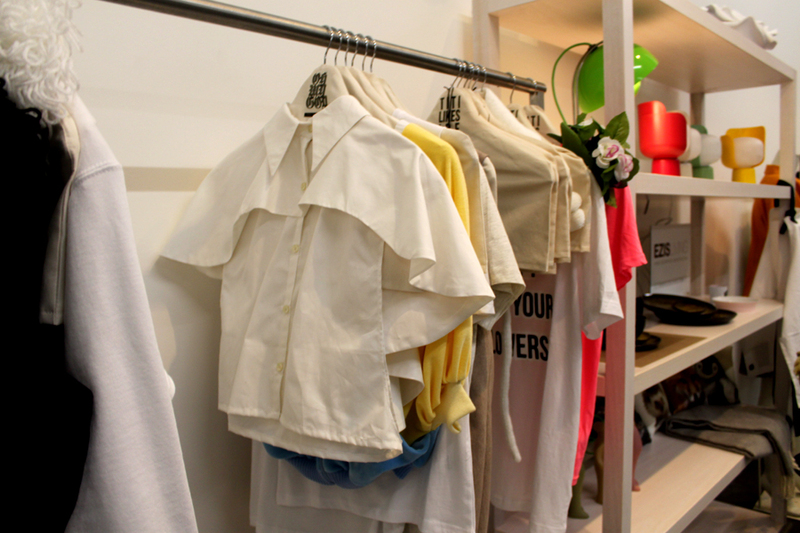 You can expect a lot of white and amazingly handcrafted pieces. Even though I am 100% a personal style blogger, beauty products still interests me. I have a sensitive skin. From the minute I use a product that I am not familiar with, my skin will break out… instantly! 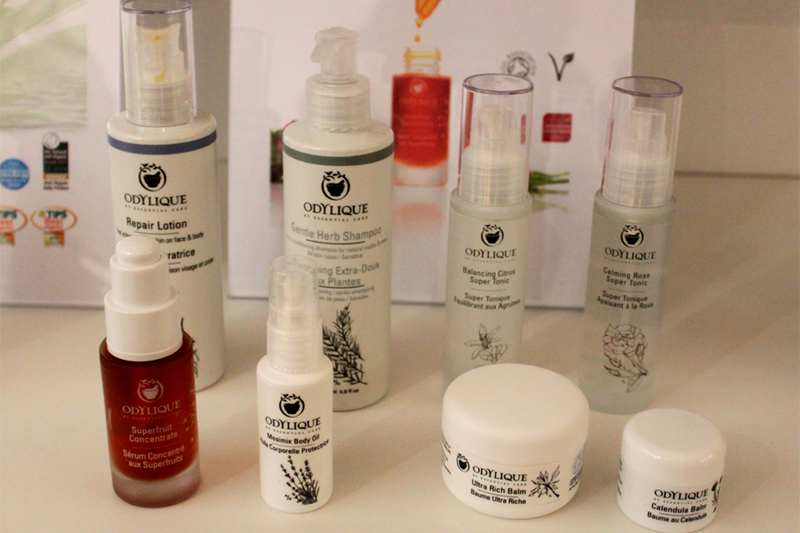 But during the press days I’ve got to know a very promising product Odylique. It is 100% natural and 100% effective for those with sensitive skin! People, we are saved! Rimmel also has some new products for the spring/summer. I definitely want to try out their mascara! Each kind has a different brush with their own benefits. Talk about choices! Pravda Pressroom represents some of my favorite brands including my absolute favorite backpack brand Hershel. First up, I was totally awing and drooling over IKKS’ swimwear! Tribal print? Yes please! You hear it a lot. Girls love shoes! And if you are a fashion enthusiast, you can never have too many. 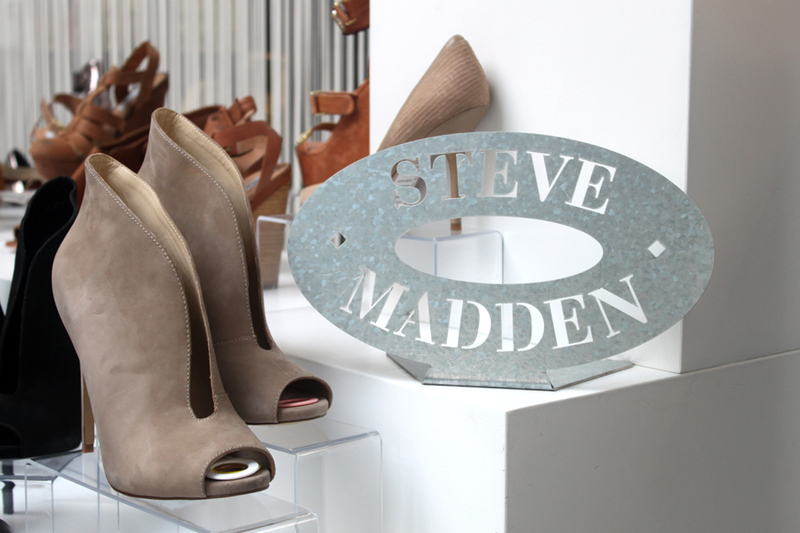 Steve Madden has come up with stunning pairs of shoes! 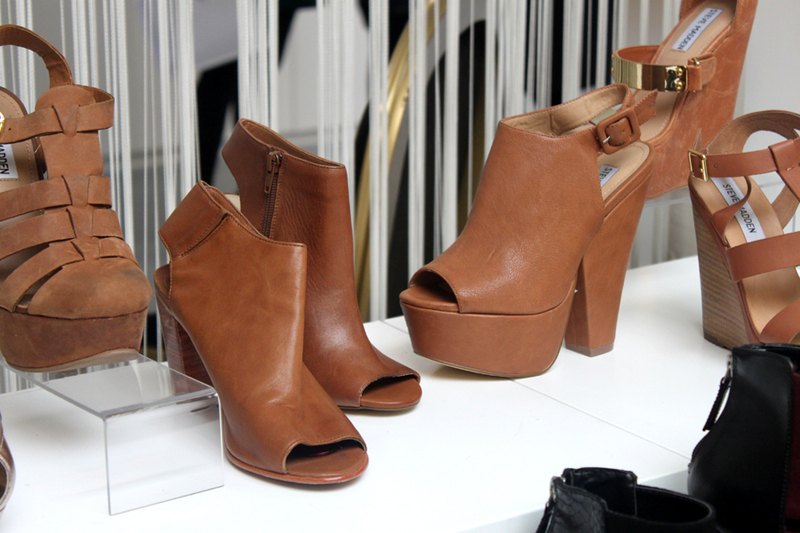 Whether you like heels, flats or boots, Steve Madden has them all for SS14. Us girls are getting way too spoiled by all these awesome brands! I want to thank each and every press agency for their invitation and kindness of introducing each brand to me. And hopefully I will see them again for FW 14! Previous Post Previous post: Hooray, press days! Jij was dat meisje dat ik heb gezien bij TTGK onder andere! Nu snap ik het! Supertoffe post, love the Steve Madden’s! Loved this post so much hun, amazing pictures and so happy that your blog is getting the recognition is deserves! ^^ Bravo!!! Great post, how many beautiful photos!! 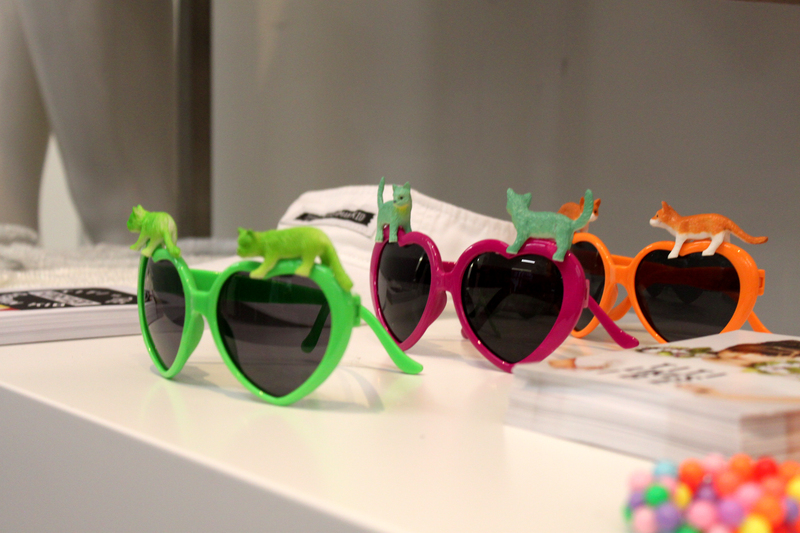 Just LOVVVVE those sunnies with the animals on them!!! OBSESSED! Nice post, i love this shoes! Such amazing shoes, super cool! And what can we say about the shoes… they are just lovely!